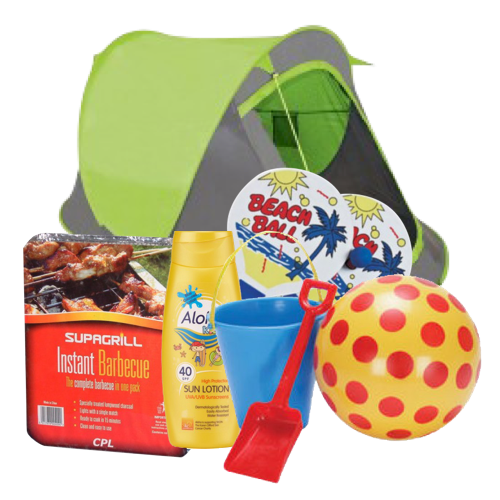 From insect repellents to BBQ essentials Harrisons Direct have summer covered. Help make it a summer to remember for your customers with our selection of wholesale summer essentials, order online before 12pm and benefit from next working day delivery. Whether your customers are heading away for the summer or staying at home and making the most of the limited UK weather, here at Harrisons Direct we stock wholesale summer essentials to suit all requirements. 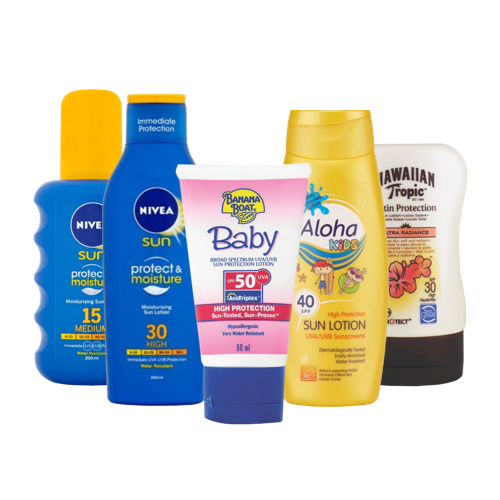 For those heading abroad we stock a selection of Aloha sun care products varying in factor as well as the Aloha Hydrating Aftersun Lotion perfect for keeping skin moisturised and revitalised after long periods of time out in the sun. For children there’s the Aloha Sun Lotion SPF40 Coloured For Kids. 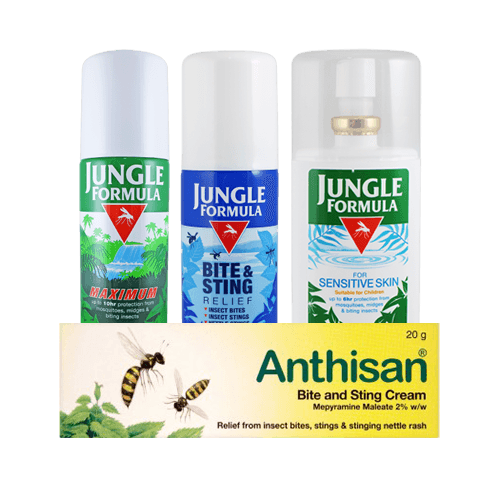 Our range of wholesale summer essentials also contains a range of insect repellents and bite and sting relief products from a number of major brands. Jungle Formula is available in numerous formats including Aerosol, Roll On and Pump Spray. Summer wouldn’t be summer without a BBQ with the family. Which is why our range of wholesale summer essentials contains a large selection of BBQ and Picnic products. 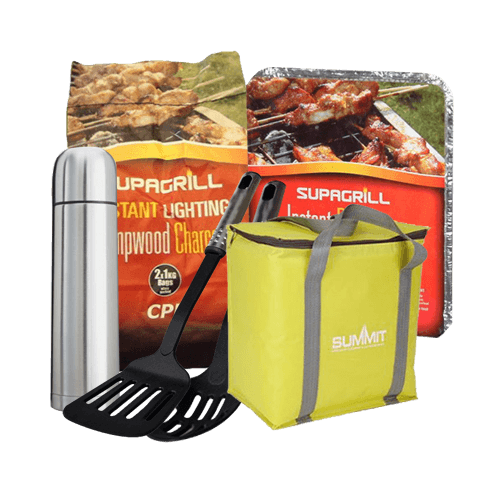 The Supagrill Disposable BBQ is perfect for those looking to enjoy a BBQ spontaneously, and they’re extremely popular. For those customers who are more prepared stock up on BBQ Instant Lite Charcoal and BBQ disposable foil trays. As the weather improves more and more people will be looking to get out into the great outdoors and enjoy a camping trip. 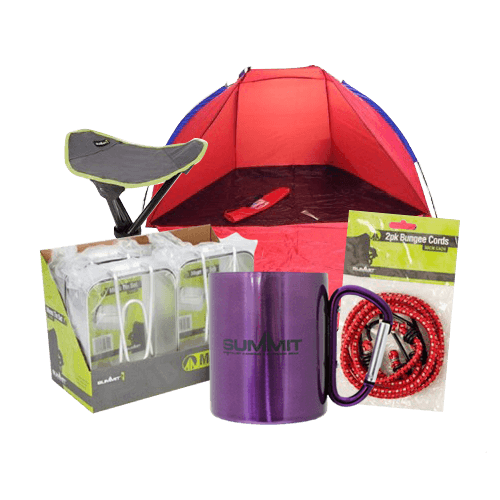 Our range of wholesale summer essentials contains a large selection of camping equipment. From inflatable pillows to Therm RS Sleeping Bags and Tripod Stools to Groundsheets our camping equipment is of the highest quality. With over 95 years experience in the wholesale industry we offer excellent customer care and an unrivaled delivery service. 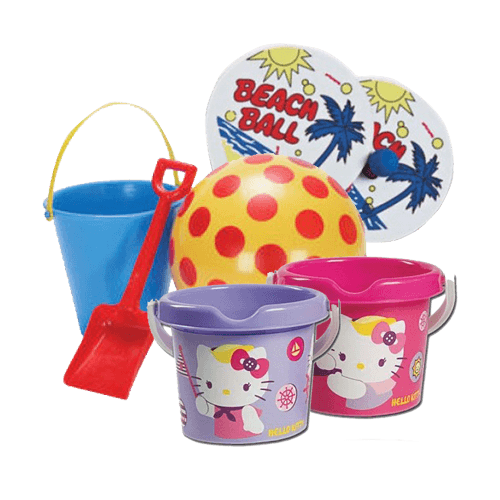 For more information on our range of wholesale summer essentials feel free to call us on 01254 306840.